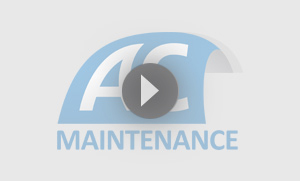 Looking after the lawn, garden and general garden maintenance with ACM has never been easier. We are located in the local area, ACM’s Sandhurst Lawn Mowing business has been servicing gardens and lawns for home owners and owners corporations for over 20 years. And many more things that most home owners don’t have time for or want to do. As professional a professional lawn mowing business located near Sandhurst we have quoted many jobs. We prefer to offer all clients a custom quote for 1 off and regular jobs. No two jobs are the same so it can be hard to quote over the phone. We do offer a obligation free quote once we have inspected the property. Call me�directly on�0414 544 277 to arrange an appointment.